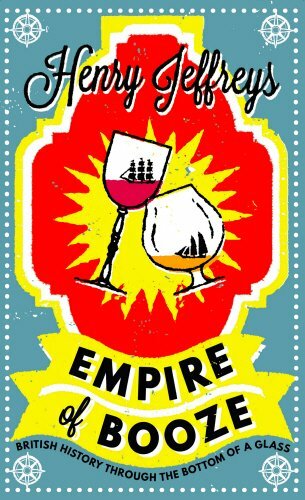 Is the Wine Society evil? Of course it isn’t! 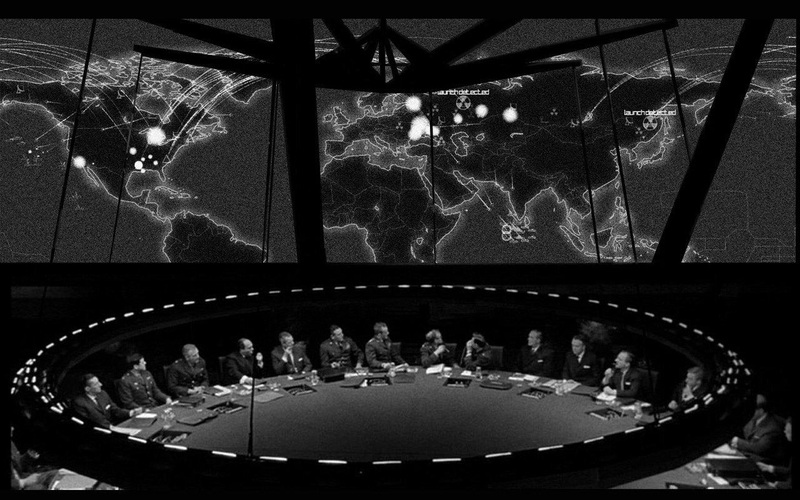 For a start they don’t have a Dr Strangelove-style war room in Stevenage with a world map covering in blinking lights. But if I was an independent wine merchant I wouldn’t be too happy with this institution. The Wine Society has an advantage over most other merchants for two reasons: 1) it has massive buying power being the second (or it might be the third) biggest mail order wine company in the country after Direct Wines (Laithwaite’s et al); 2) it’s a mutual society owned by its members so it doesn’t have to make a profit for shareholders. All the money is ploughed back into the society. In the £6-15 bracket, it cannot be beaten on price. Unlike other wine businesses with huge buying power such as supermarkets and Majestic, it does not discount so the price you see is the best price. I lose track of the number of times I’ve spoken to a wine merchant who has sighed wearily when I’ve pointed out how the Wine Society does it for £2 cheaper. Where the Wine Society differs from other big institutions, Tesco’s, BBC, Amazon, who make it hard for smaller players is its lack of ambition. Whereas one imagines that Amazon does have a war room with each blinking light representing a bookshop to be snuffed out, the Wine Society are not planning to sell every bottle of wine in the UK and then Ireland and then Europe. They’re expanding very slowly. Nevertheless they do undoubtedly take business from smaller merchants and if I was a wine merchant I would avoid stocking anything that the Wine Society also stocks. As a wine writer whose readers are interested in value – I’ve been told off by the editor of the Lady for recommending anything too expensive – it’s often very hard not to write about them. It doesn’t help matters that their PR people are so good, their staff so nice and don’t get me started on the vast sums they pay me to write for their newsletter. Because of this temptation to stick with what I know, I make a conscious effort to sniff out interesting wine from small merchants. Not out of any patronising notion that I should support indies but because it keeps the column interesting. The reason I don’t feature many wines from supermarkets is not because they are big but because they’re not very interesting to write about. One merchant, Red Squirrel Wines, has gone further and thinks that writers should not feature wines from the Society at all because it is a club. He likens a wine columnist featuring the Wine Society to a restaurant critic writing about Annabel’s. It’s a funny comparison but doesn’t really bear a closer look. To join Annabel’s you need a proposer, a seconder and then your membership application is put before a committee. You also need to pay £1000 to join and £1000 a year thereafter. Anyone can join the Wine Society for £40, you don’t even need a friend to propose you. If you’re interested in wine, then it’s not a big outlay. By Mr Red Squirrel’s logic, a television reviewer shouldn’t write about programs on Sky as you need to subscribe in order to watch them. Even if the Wine Society was as exclusive as Annabel’s, I might still like to read about it. I read restaurant reviews of places that my only chance of getting a table would be to sleep with the maitre d’ – and be really good. I read Jancis Robinson’s vertical tasting of Sassicaia. I watch Jeremy Clarkson driving very expensive cars very very fast. I read about lots of things that I cannot or have no intention of sampling. One of the reasons that wine columns can be dull is that they’re perceived as shopping lists rather than entertainment. This entry was posted in Restaurants, Wine articles and tagged Annabel, BBC, Jancis Robinson, Pound sterling, Red Squirrel, Strangelove, Tesco, Wine, Wine from the United Kingdom, Wine Society. Bookmark the permalink. 5 Responses to Is the Wine Society evil? I’ve just inherited a Wine Society membership – a feature I think is very endearing, old school and rather clever. I will always think of my father when drinking Wine Society wine. Or anything for that matter… But anyway having just inherited I was glad that the Wine Society didn’t turn out to be seriously evil. I’d have to take your word for it but find it a bit grim when previously delightful things such as googling or lighting Chinese lanterns turn out to be dangerously evil. Like that time north London caused a global shortage of quinoa – nightmare! Or finding out that bread isn’t actually good for you. I’m still reeling from that one. In fact I refuse to accept it. I think Mosel might be too delicate for him. Kirsch would be just his sort of thing though my guess would be Kummel.